Tomatoes were not even introduced into early ketchup recipes until the 19th century. At least, I believed so of the tomato variant, which is more commonly known as "tomato sauce" everywhere else but America. After all, the sweet and tangy condiment is often paired with hot and greasy "Western" fare (e.g. fried chicken, fries, nuggets, and hamburgers) and is always on hand at any Western-style eatery, fast food restaurant, and even Ramly burger stall. 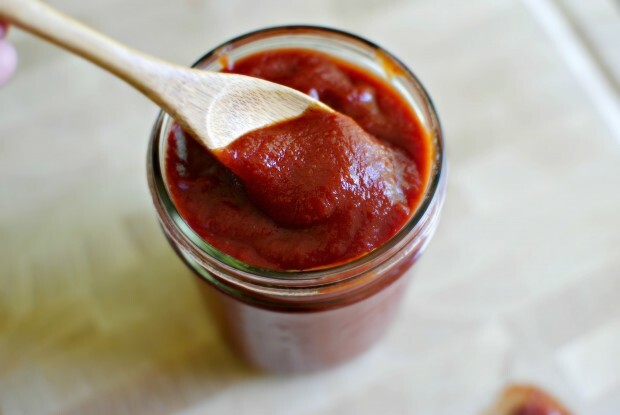 The earliest version of ketchup, a thin sauce made from salted and fermented anchovies, is said to have been brought over to China from Vietnam by Fukien (present day Fujian) and Canton (present day Guangdong) traders in the 17th century. Chinese seamen call it "kê-chiap", meaning brine of pickled fish in the Zhangzhou dialect, a Hokkien dialect spoken in southern Fujian. 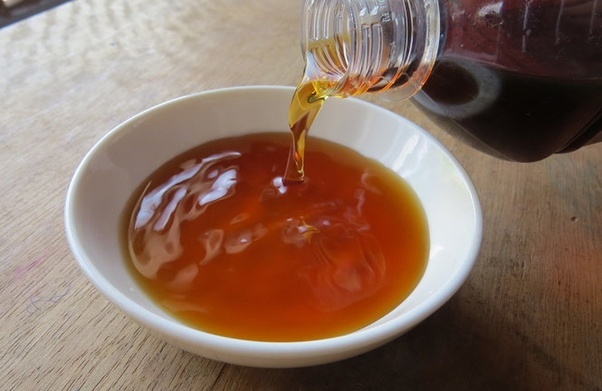 The caramel-coloured sauce is still being made today, now called nuoc mam in Vietnamese and nam pla in Thai. In addition to fermented fish sauces, the Chinese would also make sauces and pastes from fermented beans, which Hokkien Chinese traders would eventually bring over to Southeast Asia. 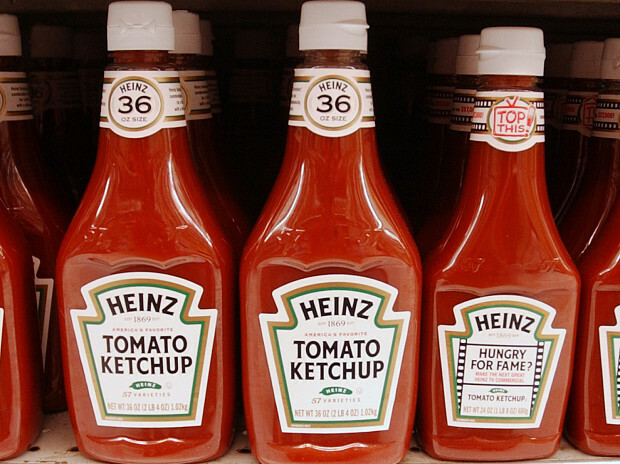 Another prominent theory is that the word "ketchup" entered the English lexicon from "keh jap", literally meaning "tomato juice" in Cantonese. However, historians have argued against this theory in favour of the former, as Chinese traders and merchants back then were mostly of Hokkien descent. 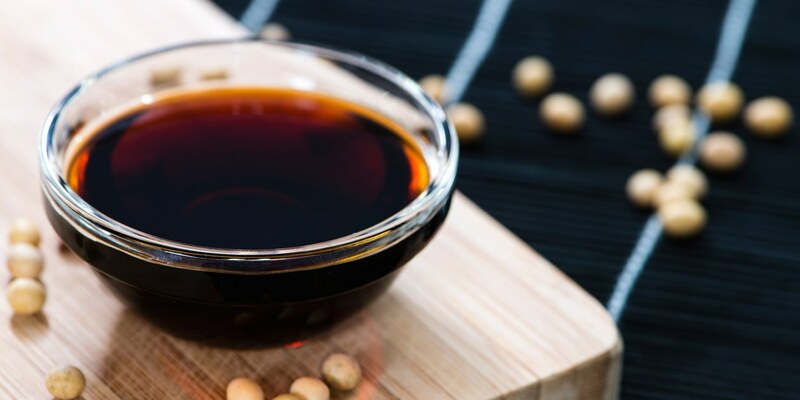 As you would have guessed by now, the word(s) eventually evolved into "kicap", which is now generalised to include sweet and savoury soy sauces in Southeast Asia. So, how did "kicap" end up entering the English lexicon as "ketchup"? A popular theory is that British travellers first tasted the sauce in Southeast Asia, and in borrowing from the Malay word, began referring to it as "catchup" and "ketchup". The word "catchup" first appeared in print in 1690 in B.E. 's A New Dictionary of the Terms Ancient and Modern of the Canting Crew (excerpt below), in which it was described as a "high East-India sauce". At the time, East India referred to South and Southeast Asia. Later on in 1711, the first known mention of "ketchup" appeared in print in British merchant Charles Lockyer's An Account of the Trade in India (excerpt below), in which he wrote that the "best Ketchup" can be found in Tonqueen (present day Tonkin in northern Vietnam). 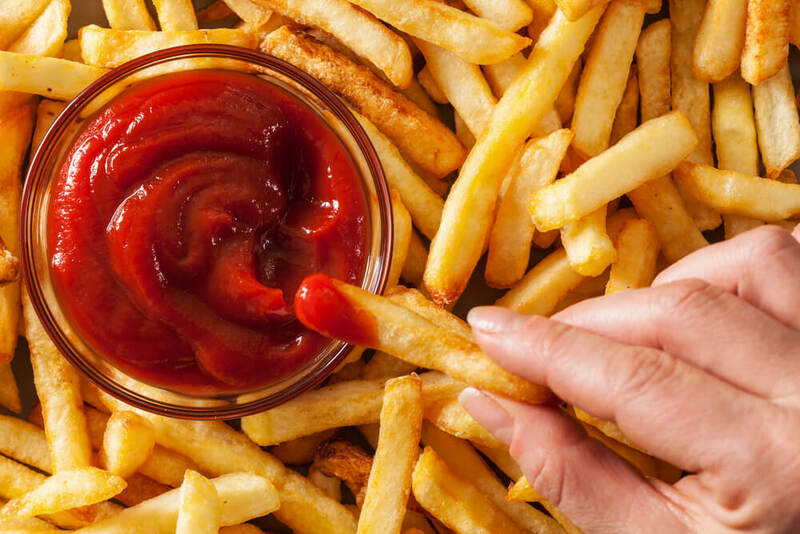 As such, ketchup began adopting British flavours, with recipes calling for ingredients like mushrooms, walnuts, shallots, and oysters replacing anchovies as well as assorted spices like cinnamon, mustard seeds, and cayenne pepper. 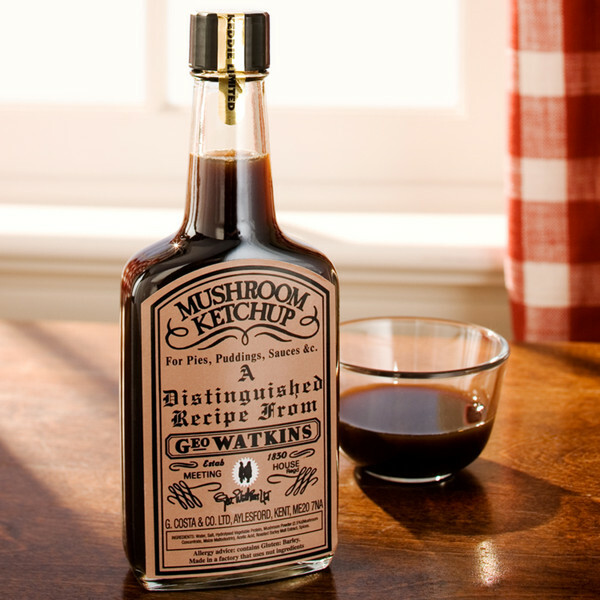 Early ketchup recipes in Great Britain, some of which are still in production today, were mostly thin and dark sauces made primarily from mushrooms and walnuts that are often added to soups, sauces, meat, and fish. Later on in the 18th century, British colonists brought their version of ketchup to English-speaking colonies in America. Funnily enough, tomatoes weren't even introduced into ketchup recipes until the 19th century. The earliest form of tomato ketchup (or tomato sauce) was probably invented in the United States, as tomatoes are native to North America. The first known and published recipe for tomato ketchup was written by Philadelphia scientist and horticulturalist James Mease in 1812, which contained for tomato pulp, spices, and brandy. It probably tasted pretty different from the sweet and tangy sauce we're used to, as the recipe did not call for vinegar nor sugar. Tomato ketchup quickly took off. By the turn of the 20th century, commercial manufacturers began adding sugar and vinegar to prolong the condiment's shelf life, creating the flavour we know and love today. Ever wondered which part of China your ancestors came from? Before Alfred Clouet came along, canned food was a luxury item that only the rich could afford. From ketchup to out-of-place screws!